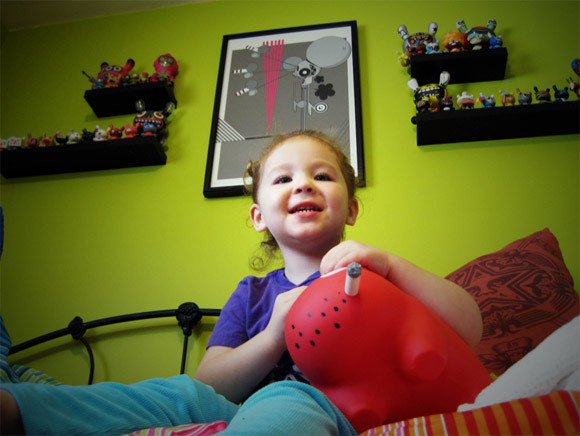 Let me introduce you to 3-year old Kidrobot fan, Alex Rodriguez. Not to be mistaken for the pro baseball player, Alex is the daughter of Sal and Carol. 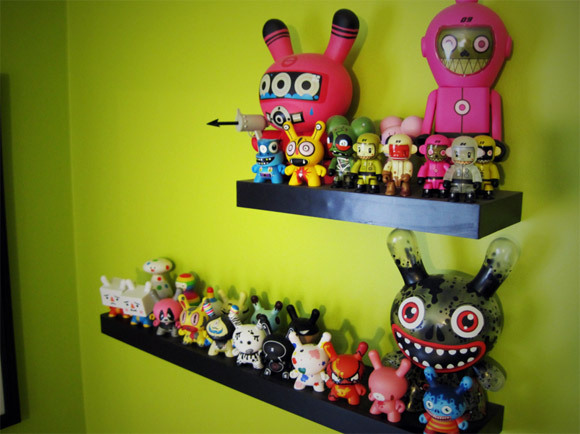 She lives in Detroit and frequents trading parties at LIFT Toy Store & Gallery. 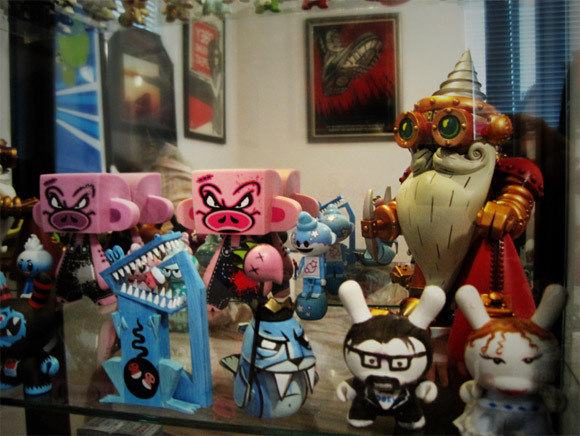 This little art and toy collector loves Kidrobot, Dunnys, Space Monkeys, Dalek, Be@rBricks and Qees. 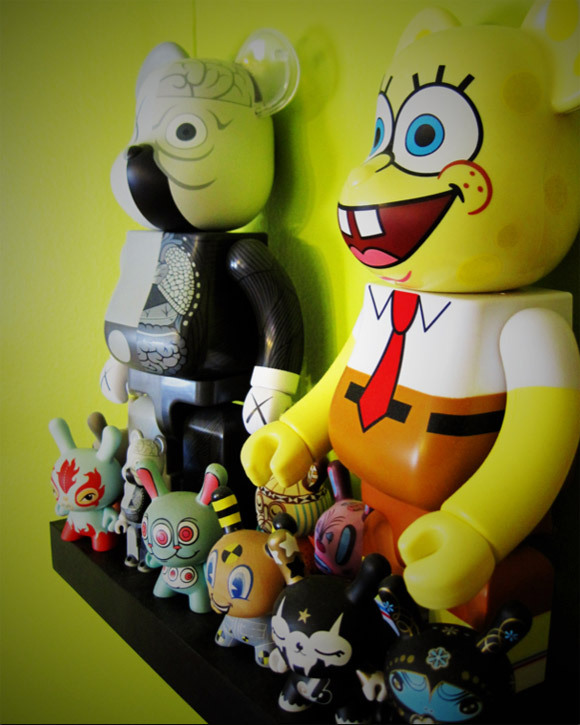 She may not have the biggest collection, but she is off to a wonderful start. 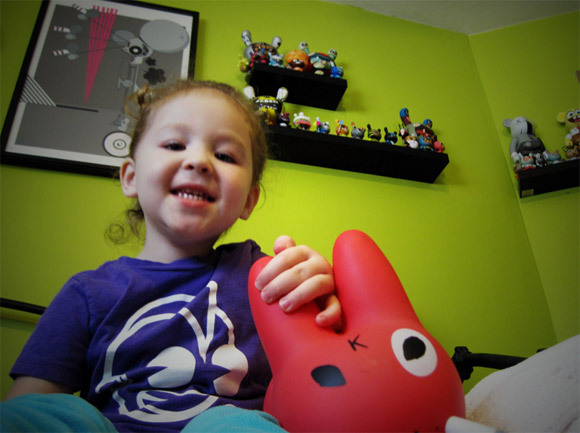 Alex recently received an excellent progress report and will be adding some new Dunnys to her budding collection. 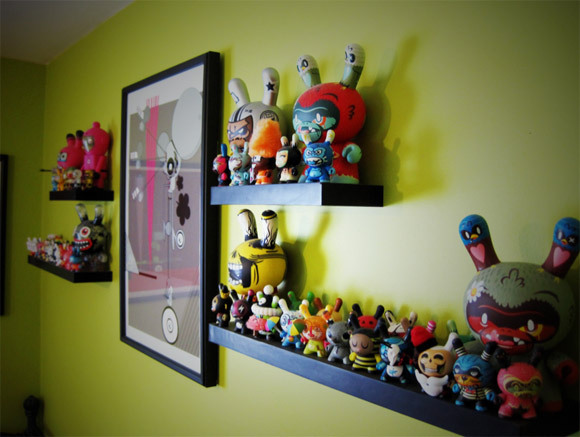 You rule Alex! 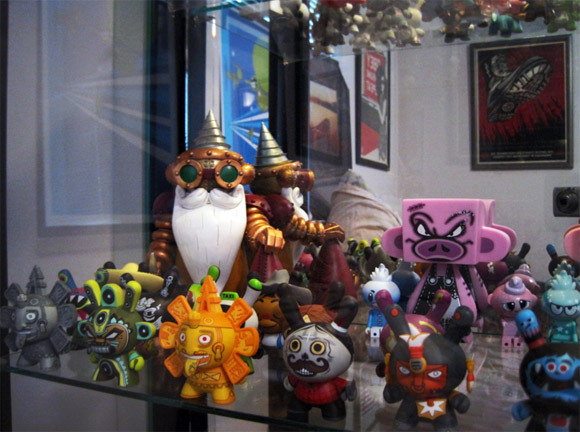 The post Little Kid, Big Collection appeared first on Kidrobot Blog.